Beautiful Townhome for Sale! This remarkable townhome is a masterpiece awaiting your arrival. Amazing Townhouse located in Vista Del Sur. Brand New Complex in Otay Mesa near San Ysidro High School. 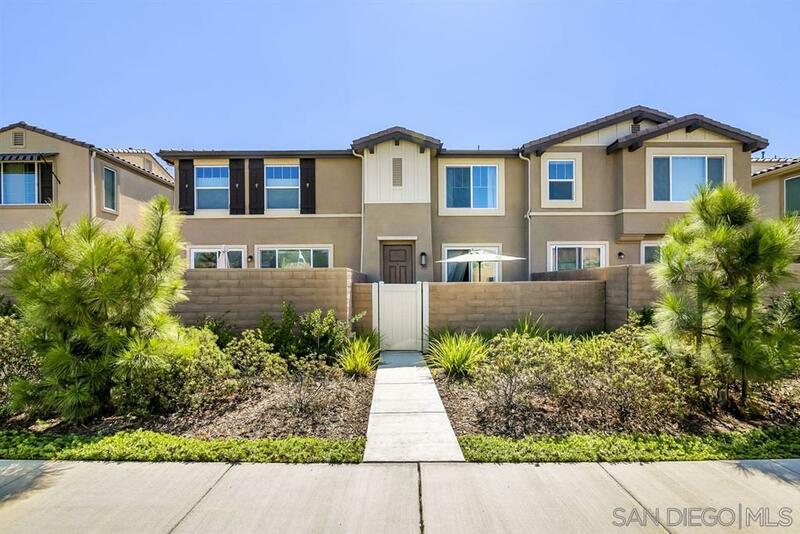 This modern townhome with beautiful appliances and granite countertops has 3 bedrooms and 3 baths. Also offers an open concept living space and a private patio to enjoy with family and friends. Close to freeways, low HOA and has BBQ area and community Pool.